A world without medical care? Are we in store for a medical care crisis in the very near future? Is there a massive shortage of medical training at all levels in the U.S. ? When you see a doctor are you getting the right care for you? More importantly, if there is a problem in getting proper treatment, just how serious is it and is there anything that we can do about it? 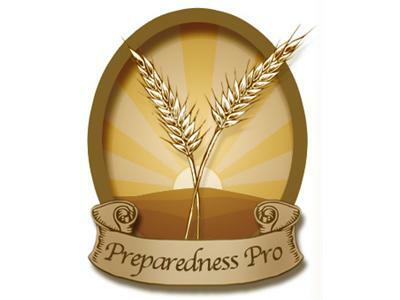 Join The Preparedness Pro this Saturday as she exposes the lapses and hidden dangers in our medical care as it’s presently dispensed to the public and what you can do to ensure that your family is fully protected in their health and wellness needs!